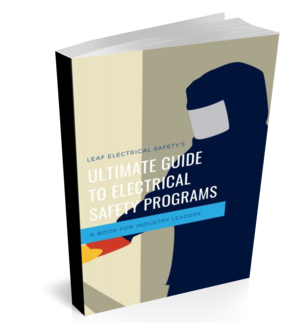 This guide will help you learn how to complete arc flash studies on time and on budget. The best part? You don’t need to go anywhere else. It’s all here.